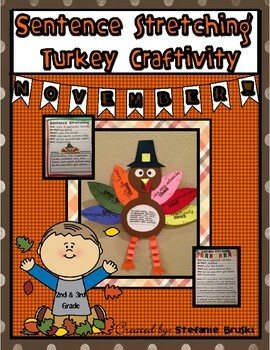 This sentence stretching turkey craftivity is a fun way to display student’s knowledge of writing a super sentence. 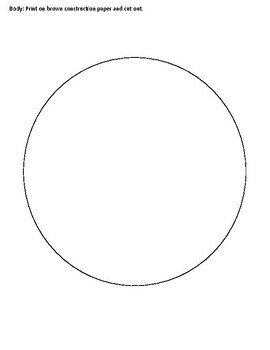 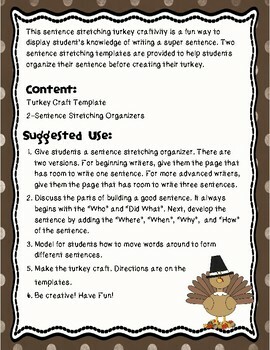 Two sentence stretching templates are provided to help students organize their sentence before creating their turkey. 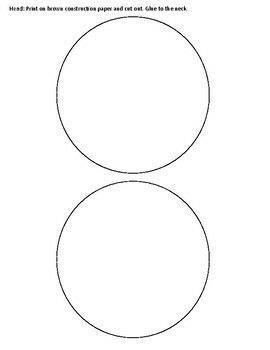 Have fun and be creative!